These baked glazed honey and lemon donuts couldn’t be easier to make and are bursting with fresh, tangy lemon flavor. So what are you waiting for? Head to the kitchen and make up a batch yourself, you won’t be disappointed. 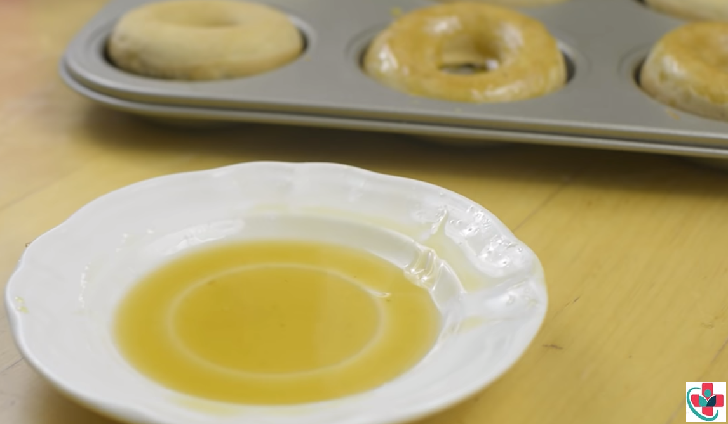 ⏩Coat a 6-count non-stick donut pan with cooking spray, set aside. ⏩In the bowl of your mixer mix sour cream, eggs, sugar, oil, lemon zest and lemon extract until well combined. ⏩Fold in flour, baking powder, baking soda, and salt. ⏩If using food coloring, add a few drops at a time until the batter reaches your desired color. 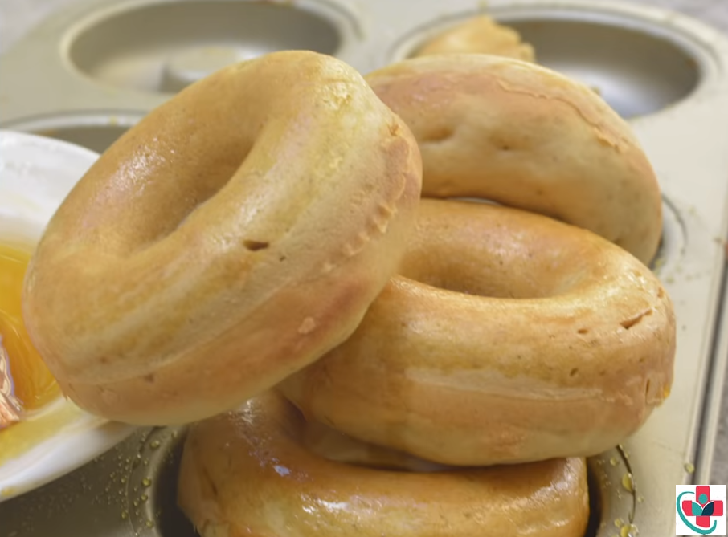 ⏩Fill donut pan, and bake for about 13 to 15 minutes, they're done when they're springy to the touch. ⏩To make the glaze, add pure honey and slowly drizzle in the lemon juice while whisking until smooth and combined. You may not need all of the juice. If it gets too thin, add more honey until it's the right consistency. ⏩Remove the donuts from the pan when they've cooled enough for you to touch them, but are still warm. ⏩Dip the top in the glaze and let them dry/cool on a wire rack. ⏩Spray and fill pan up one more time, repeating all of the steps. ⏩Store in an airtight container up to 4 days. If the glaze hardens in between batches, heat it briefly in the microwave.